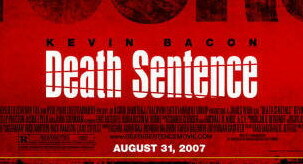 As I pointed out last week, the green-band trailer will be shown with Death Sentence which comes out Friday. 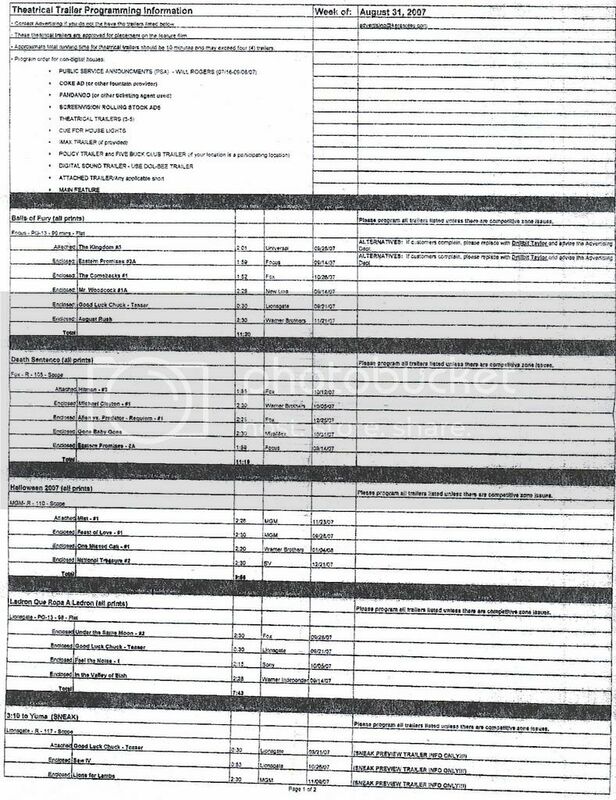 Here’s your proof: a Trailer Programming Info Sheet found by JaredK21 on the forum. Look under Death Sentence and you’ll find Alien vs Predator Requiem. It also says that it will be two minutes twenty-five seconds long. Surprisingly, the trailer won’t be seen with Halloween. I expect the trailer will be online either tomorrow night or Friday and will be more story-based. i just hope it shows us a trailer like the original alien movie...keep us guessing...AND MORE PREDALIEN SHOTS! another question:what if the predalien gets stronger with every fight won like on the game ....i think if thats the case then the queens got a new general GONNA f**k THAT PREDATOR UP!!!!!! -IM THE JUGGERNAUT B**CH!!!! sweet! !i hope they show the sewer,hospital and the predator ship cant wait!! I hope the'yre gonna show sum new stuff in the trailer, it's what I think anyways.......YAUTJA ARE #1, THE WOLF IS GONNA OWN THOSE ALIEN'S A$$'S!! !